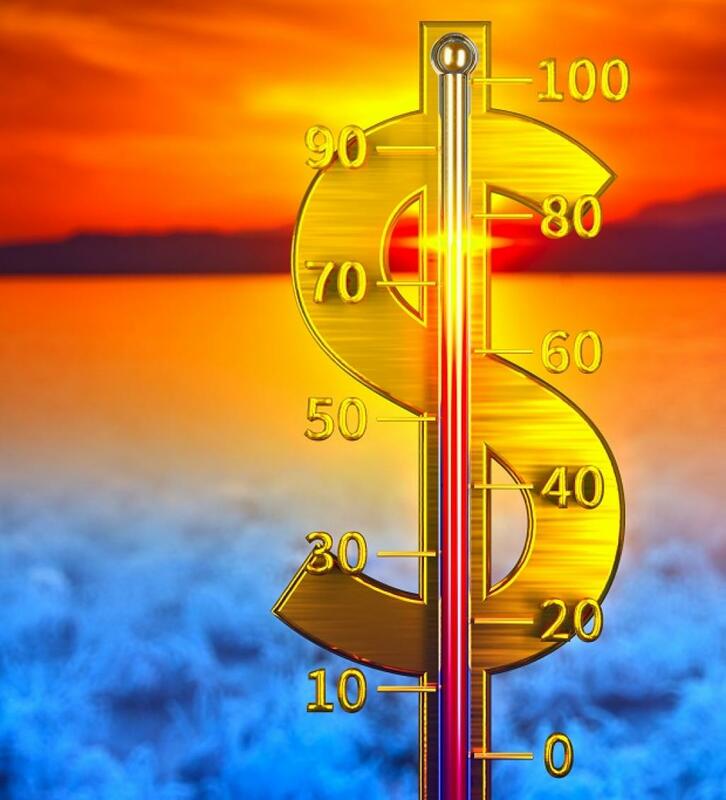 The United Nations Climate Change Secretariat on November 23 stated that global climate finance flows have increased, with a large part continuing to go towards efforts to curb greenhouse gas emissions. It added that a relatively small proportion was going towards efforts to enable the most vulnerable to adapt. The Secretariat’s statement came at the Summary and Recommendations on the 2018 biennial assessment and overview of climate finance flows of the Standing Committee on Finance. The Summary and Recommendations show that shows that on a comparable basis, global climate finance flows increased by 17 per cent in 2015–2016 from 2013–2014 levels. They provide updated information on global climate finance flows for the period 2015-16 and trends since 2011, their implications and relevance to international climate change efforts. One central conclusion is that the growth in global climate finance seen in 2015 was largely driven by high levels of new private investment in renewable energy, the largest segment of the global total. The fall in renewable energy investment in 2016 was offset by an 8 per cent increase in investment in energy efficiency. However, while climate-related finance flows are considerable, they remain relatively small in the context of wider trends in global investment. Another central finding is that climate finance to developing countries as reported in developed countries biennial reports to the United Nations Framework Convention on Climate Change or UNFCCC increased by 24 per cent in 2015 to US$ 33 billion and, subsequently, by 14 per cent in 2016 to US$ 38 billion. Other key findings relate to the efforts of multilateral development banks that continue to scale up climate finance flows; flows through UNFCCC funds; and multilateral climate funds that are increasing – although their share of global climate finance flows remains small. Preliminary insights related to Article 2.1c of the Paris Agreement highlight the importance of considering climate finance flows in the broader context.